At the 2019 International Consumer Electronics Show (CES) in Las Vegas, USA, AMD released a new generation of graphics card Radeon VII and third-generation Ryzen desktop processors. AMD used the Radeon VII graphics card to demonstrate the extreme speed of the extreme speed “Horizontal 4: Horizon 4” at 1080 resolution, FPS up to 100 frames. Since the official use of a game from the first party of Microsoft Xbox to showcase the performance of its latest graphics card, you can see the intimacy of the two companies. 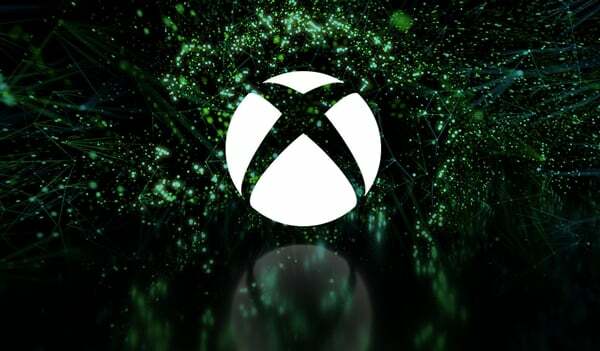 Xbox president Phil Spencer also said that Xbox next-generation consoles will continue to use AMD’s processors for development. The core processor of the Xbox One mainframe is based on the evolution of the AMD Jaguar processor architecture. Although Spencer did not officially mention AMD’s name, based on the history of Xbox host development, we can basically be sure that the CPU supplier of the next generation Xbox console is still AMD. It is no secret that Sony, Microsoft and other established vendors are developing next-generation consoles.